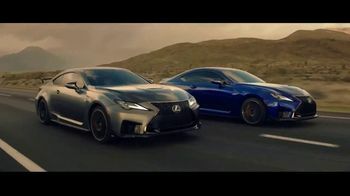 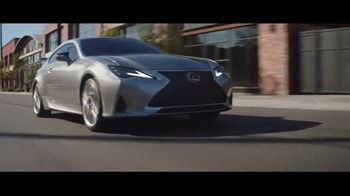 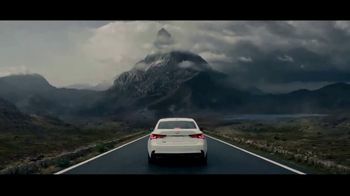 Lexus knows you're going places, but you're not going alone. 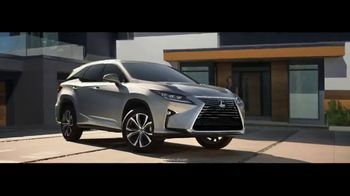 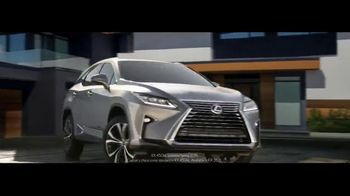 The automaker introduces the RX 350L and 450hL designed to fit your dreams and your favorite people. 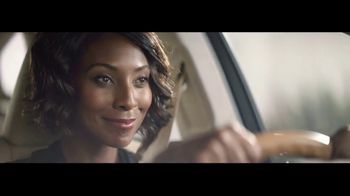 A well-dressed woman gets into her Lexus, adjusting the mirror and feeling like the world is her oyster. 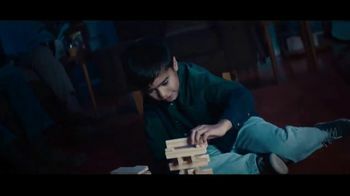 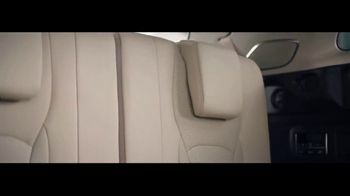 A knock on her window brings attention to her young son who, thanks to the vehicle's third-row seating, easily climbs into the car with his dad and grandma. 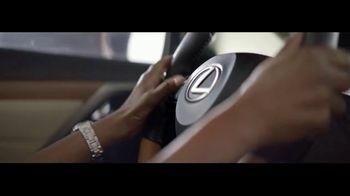 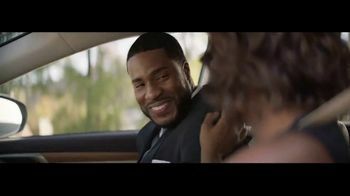 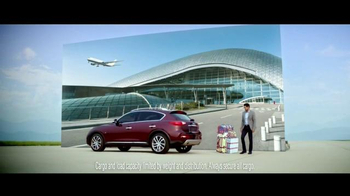 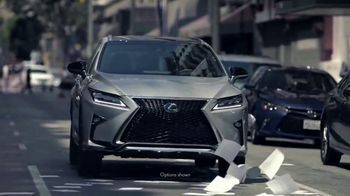 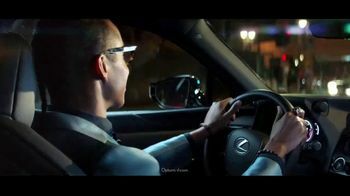 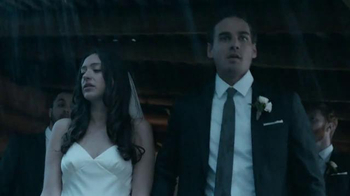 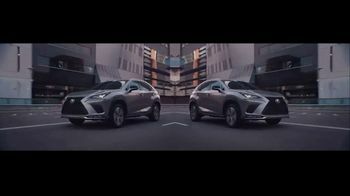 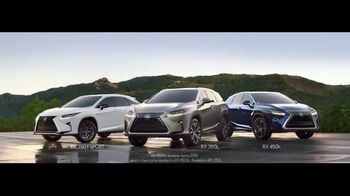 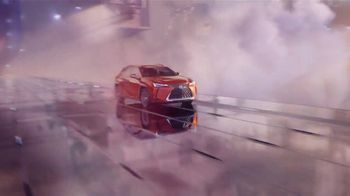 Lexus invites all to experience the new members of the RX family as the woman drives off with her family.